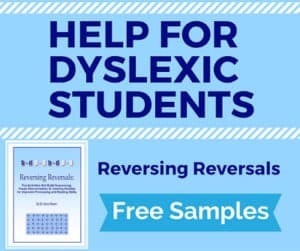 Many struggling readers and dyslexics struggle with cognitive weaknesses that make learning to read challenging and difficult. However, if these students strengthen weak areas of cognition, they can experience fast and often surprising growth and benefits. 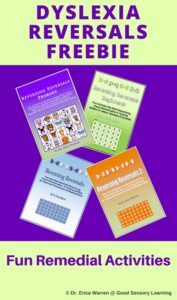 Come get a free sample of my enjoyable, cognitive exercises. « Grade Level Specific Resource Sites!